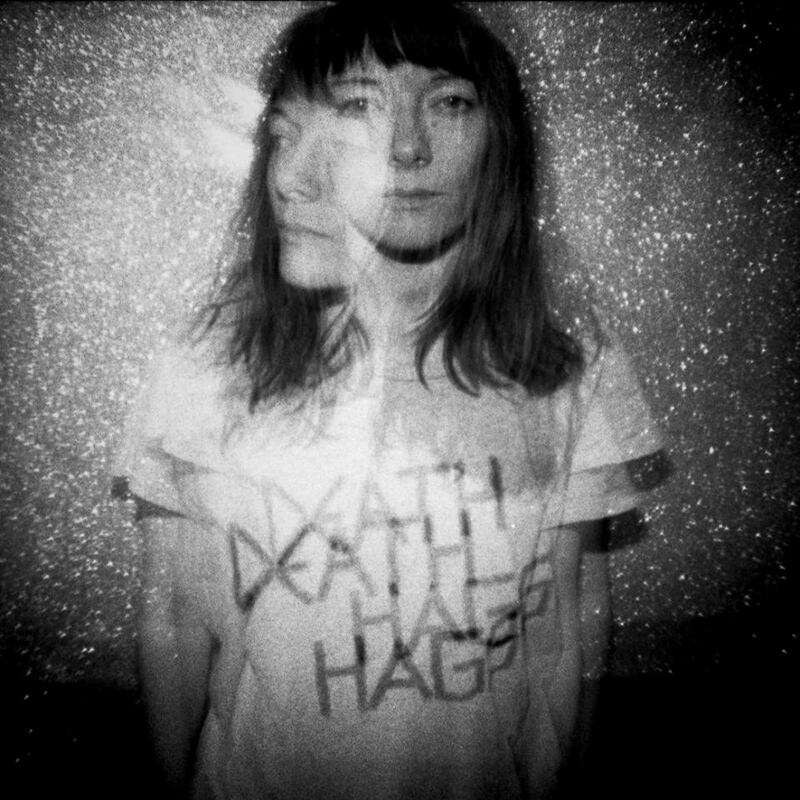 Death Hags is the multifaceted project of Los Angeles-based, French electronica artist, Lola Jean. Working mostly from the secluded hideaway hills of East LA, Jean crafts hypnotic, futuristic and minimal electronica inspired by the likes of like Brian Eno or Björk. The latest release from the enigmatic creative force that is Death Hags, is new single ‘Electrochemical Communication’. A hypnotic, futuristic and post-industrial-themed track, it revels in its charmingly monotony and krautrock-esque gripping repetitiousness. A steady drum machine tips along at a metronomic pace and joined by hooks and melody, as synths swarm and cascade to create a rich atmospheric soundscape; a perfect backdrop for Jean’s soothing vocals and poetic lyrics (in both English and French) to thrive. ‘Electrochemical Communication’ is born of a shadowy futuristic world of that is hypnotic, dreamy and filled with spellbinding electronic beats; simply astounding.